So, you've printed your tickets and packed your passport, but can you remember your combination? 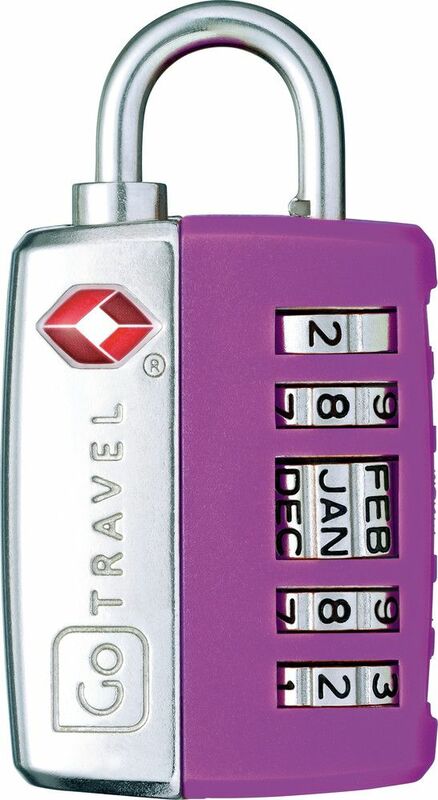 Providing luggage security that's simply unforgettable, this combination lock uses a memorable date such as a birthday or anniversary as its code. 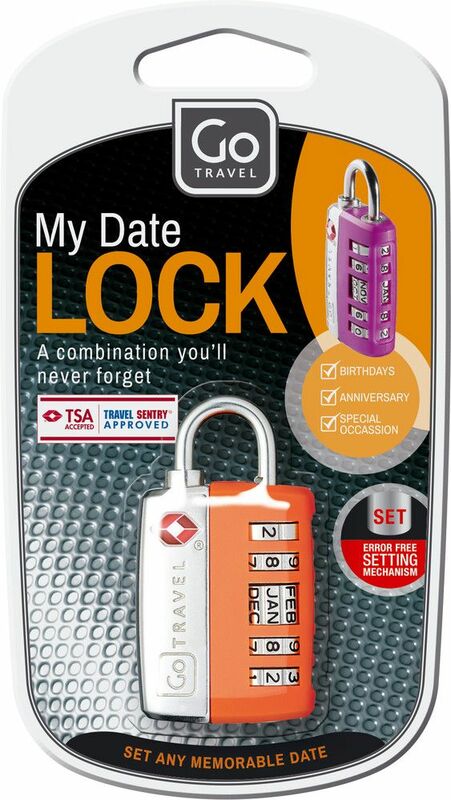 TSA accepted for hassle-free travel in America and beyond, the 5 dial design is simple to set, easy to remember and ultra secure.